The company had its beginnings in Buffalo, New York following World War II when the Pfohl Brothers entered the sand and gravel business. 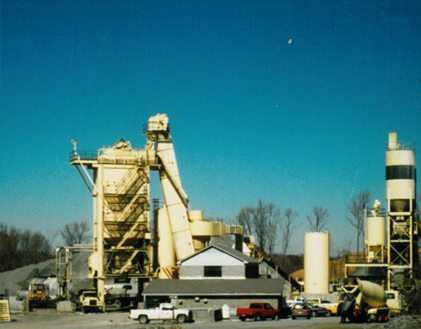 Over the years this family-run operation expanded throughout western New York as a premier producer of crushed stone, sand and gravel and hot mix asphalt products. Under the leadership of Bryan Pfohl, second generation, the company expanded into North Carolina in 1985 and has continued steady growth in North Carolina ever since. 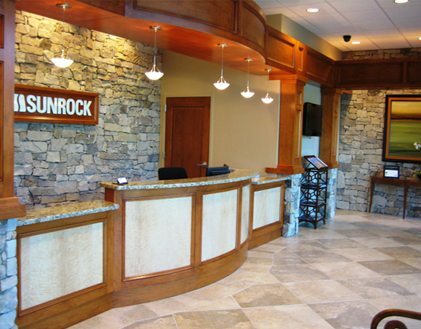 Please browse our company timeline to learn more about Sunrock’s history. 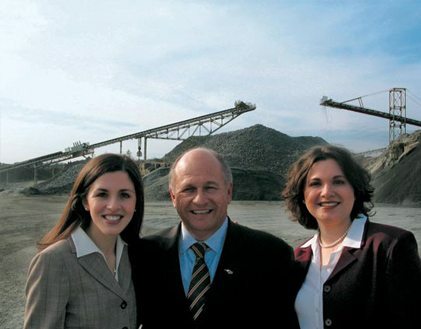 Following WWII, Pfohl Brothers Sand & Gravel is founded by Joseph, Fidelis and Paul Pfohl in Buffalo, New York. The brothers see the opportunity present in post-war America and set out to achieve the American Dream. 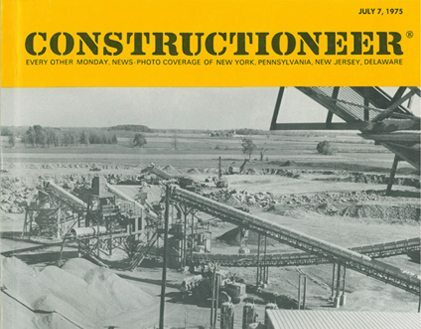 Lancaster Stone Products Corporation is formed when the Pfohl Brothers open their first quarry in Buffalo, New York. 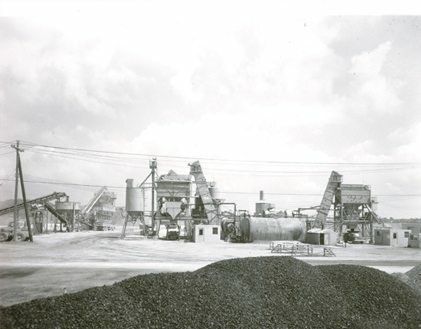 Lancaster Stone establishes a crushing plant and two hot mix asphalt plants on site at the Barton Road Quarry. 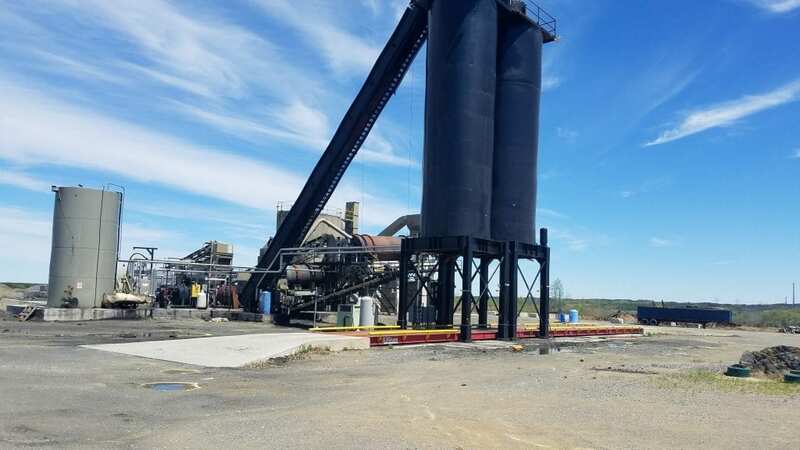 A third hot mix asphalt plant is opened at the Barton Road Quarry. Lancaster Stone invests in the first hot mix asphalt storage system in upstate New York. 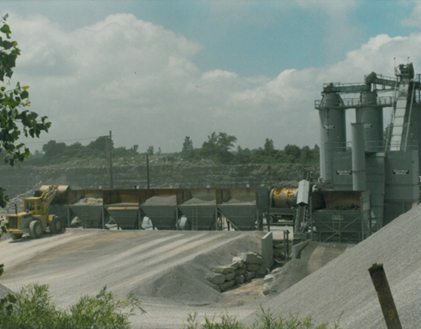 Lancaster Stone opens its second quarry in Alabama, New York. Bryan M. Pfohl, son of Joseph J. Pfohl, becomes President and Chairman. He grows the business in western New York. 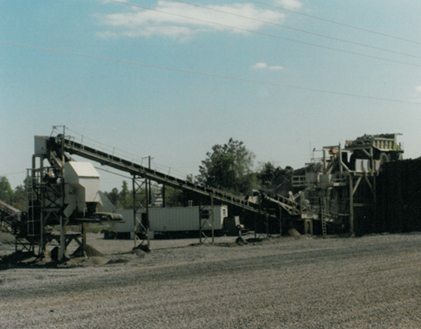 At present, Lancaster Stone operates two quarries and four hot mix asphalt plants. 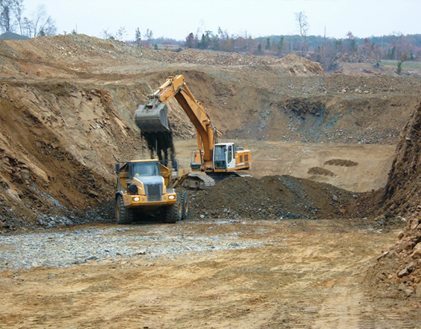 Bryan Pfohl decides to expand into the southeastern U.S. by opening a quarry in Butner, North Carolina, a small town outside of the Raleigh-Durham area. The organization is named Carolina Sunrock Corporation. 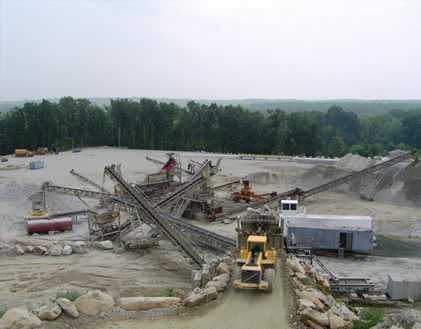 The Butner quarry introduces its rapid rail load-out system. The innovative system allows the quarry to service a 50 – 60 unit car train in three hours. 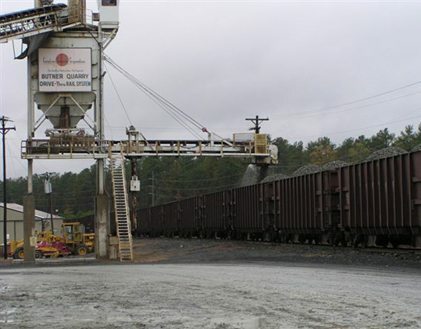 This advance load-out system, along with access to the Norfolk Southern rail lines, allows Sunrock to delivery crushed stone products and industrial materials to customers east of the Mississippi. Lancaster Stone opens its first sand and gravel operation in Machias, New York, going back to the original Pfohl Brothers line of business that started it all. Bryan Pfohl serves as President of the North Carolina Aggregates Association. Sunrock acquires its Durham location known as Muirhead Distribution Center (MDC). 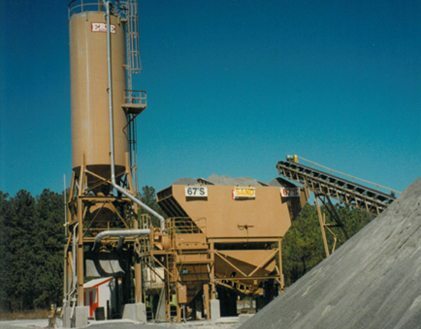 Sunrock constructs a hot mix asphalt and ready-mixed concrete plant at its Durham location. 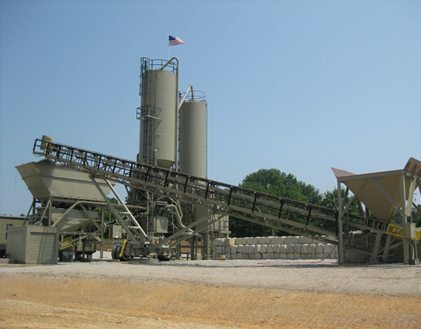 The Butner location opens a ready-mixed concrete plant. Sunrock opens its Wake Forest facility and locates a ready-mixed concrete plant on site to service the growing communities north of Raleigh. 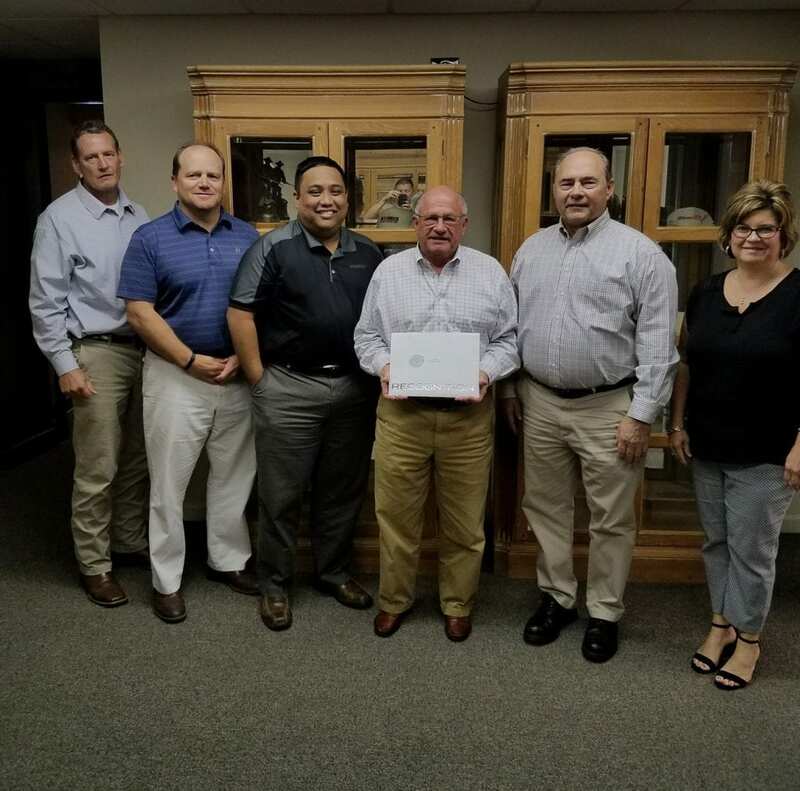 The holding company, Sunrock Group Holdings Corporation, is created from the merger of Lancaster Stone Products Corporation and Carolina Sunrock Corporation. The New York operations (Lancaster Stone Products Corporation) are sold and plans for continued growth are concentrated in the Southeast. Sunrock enters the Raleigh market by acquiring certain assets of Blalock Paving Company near the RDU airport. Sunrock constructs new hot mix asphalt and ready-mixed concrete plants on site. 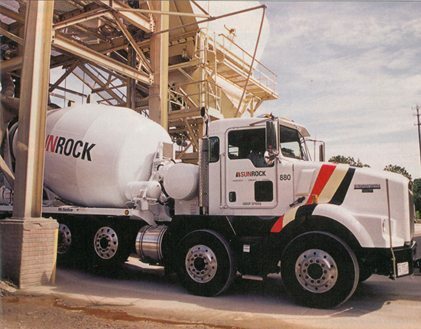 Sunrock looked towards Canada and Europe to improve safety, performance, and load capacity of our mixer fleet and introduced the twin steer concrete mixer to the United States. With two turning axles on the truck, this vehicle is able to transport up to a 10-yard load of concrete across any roadway. 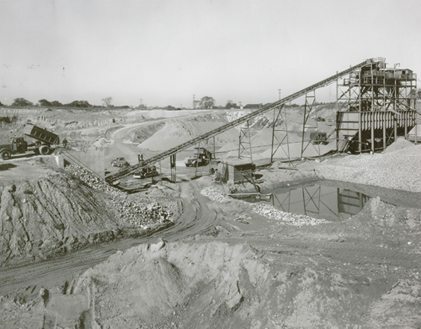 The Kittrell quarry opens for business as Sunrock’s second quarry. The RDU facility opens with both a ready-mixed concrete plant and a hot mix asphalt plant ready to serve the surrounding communities. Third generation family members Elisabeth Pfohl Sasser and Katherine Pfohl return to the business to assist in the continued growth of the organization. 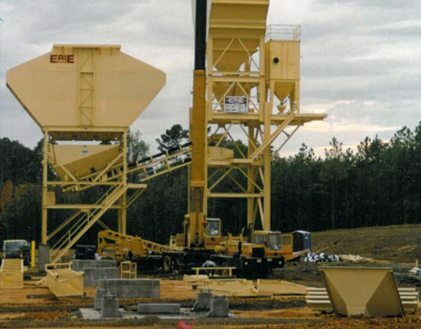 The company grows by acquisition of Nello Teer’s Durham asphalt plant. 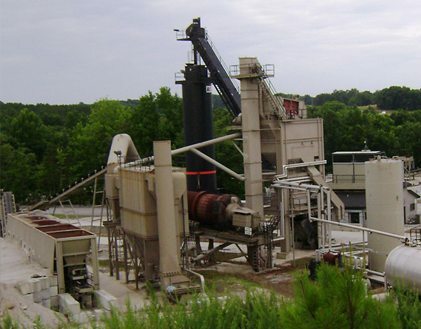 A ready-mixed concrete plant also opens at the Kittrell location. The company now operates five ready-mixed concrete plants. 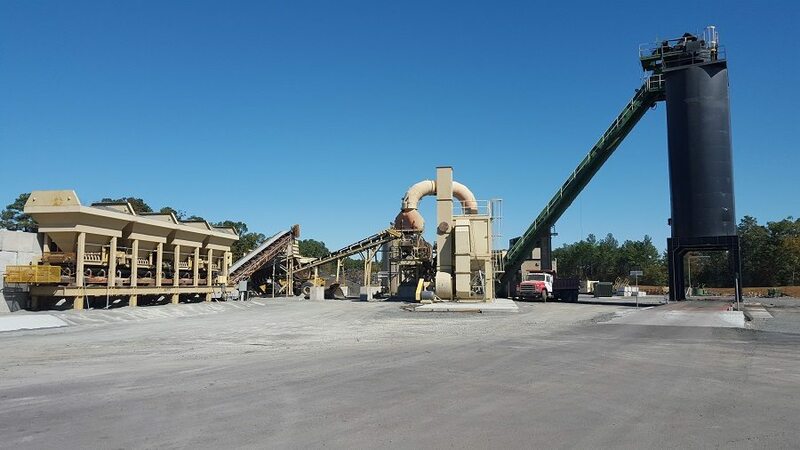 The Kittrell location opens a hot mix asphalt plant. 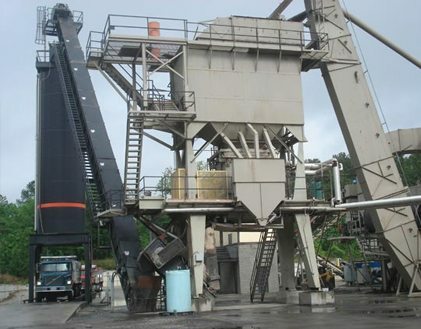 Sunrock adds a hot mix asphalt plant at its Wake Forest facility. Sunrock’s corporate office relocates to Raleigh in the newly renovated building that once housed the North Wake Regional Library. 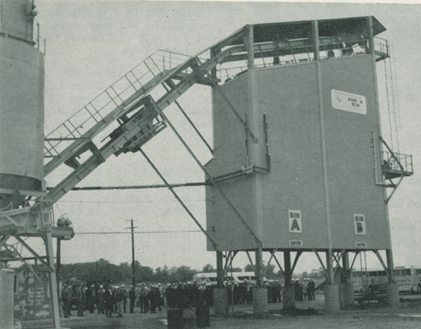 Sunrock celebrates its 60th anniversary. Sunrock grows again by acquisition. 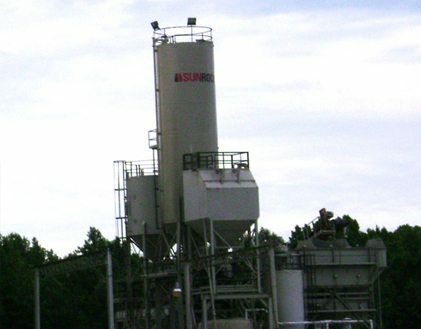 In May, Sunrock opens its sixth ready-mixed concrete plant in Zebulon, North Carolina following the asset purchase of Alliance Concrete. At this time, the company operates six ready-mixed concrete plants, four hot mix asphalt plants and three stone quarries. In the spring of 2012 longtime customer Barrett, Irvin and Jordan joined Carolina Sunrock LLC as its Contracting Division, focusing on public works, asphalt paving, resurfacing projects, and heavy highway reconstruction. Carolina Sunrock and Piedmont Truck Center introduce the first Western Star Twin Steer Mixer to the U.S. The Western Star trucks feature more fuel-efficient engines, advanced emission controls, and a spacious, quiet cab that offers greater visibility than other similar trucks. 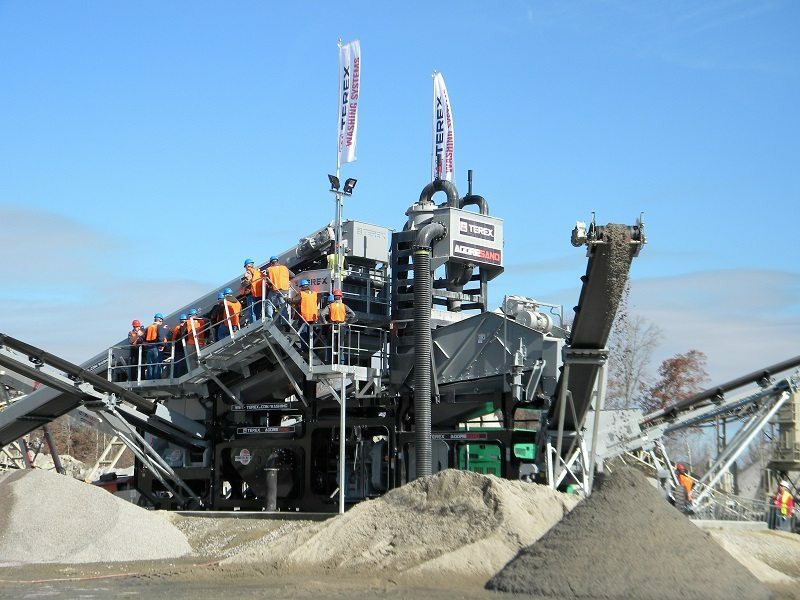 Sunrock hosted over 150 attendees for the Terex Washing Systems’ Annual Product Forum, AggreSand Launch Event, and Customer Day from November 19-21. 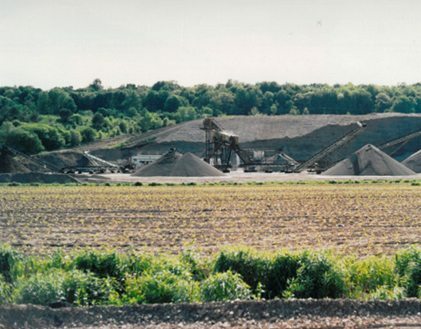 The event was held at the Kittrell quarry. Attendees included dealers and customers who came from the US, Canada, Mexico, and South America. 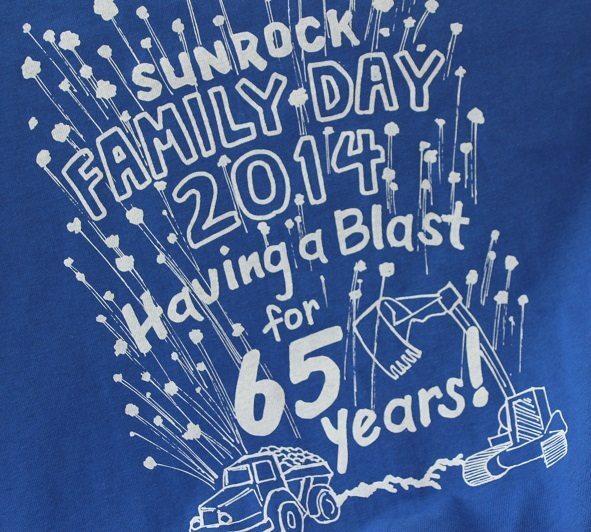 Sunrock celebrates its 65th anniversary. The Asphalt division continues to expand. 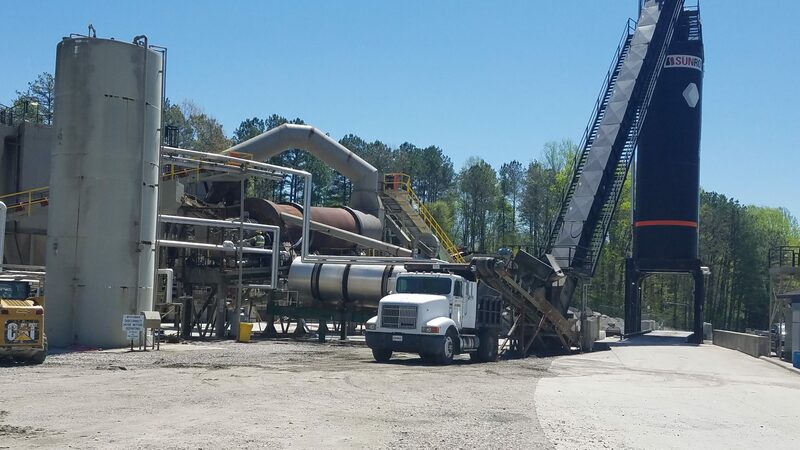 In August 2015, Sunrock started producing from its fifth asphalt plant, which is located at the Butner Quarry. 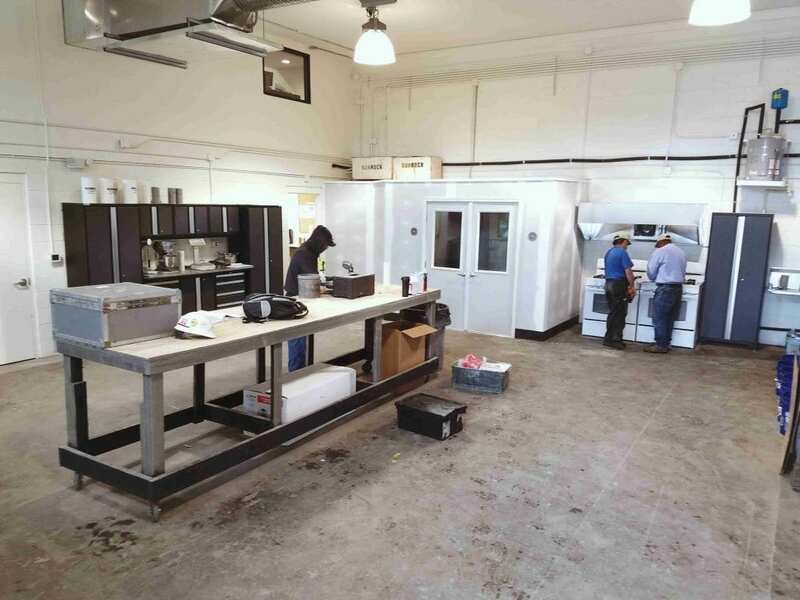 Sunrock bolsters its existing Quality Control facilities by adding a new 2000 Sq. Ft. lab at the RDU site. This expansion is part of Sunrock’s continuous dedication in improving our testing services and ensuring the quality of concrete, asphalt, and aggregate. Woodsdale Asphalt Plant began operation on 10/3/17. 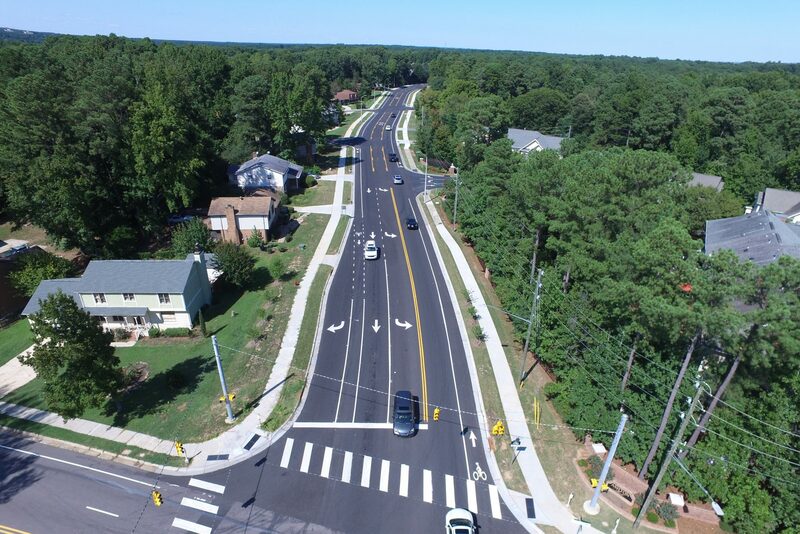 The City of Raleigh commissioned Carolina Sunrock to complete the Rehabilitation of Sandy Forks Road, a 1.5 mile long road originally built in the 1970s encompassing several homes and businesses. This project was successfully completed and received the highest international score of any Greenroads project to date, and received a Quality in Construction Award from the National Asphalt Paving Association. Bryan Pfohl, Chairman and CEO, celebrates 55 years of service. Presentation of award was given by his executive team. Sunrock celebrates its 70th anniversary with a new logo. What a milestone! After many years of running Astec’s first manufactured batch plant, Kittrell underwent major upgrades and reopened on 1/16/19. Astec’s batch plant serial #0001 was donated back to Astec for their company archives.